The Mother of the ‘baddest’ Bounty Hunter in the galaxy joins our Speakers series with a glimpse of her costume making experiences for George Lucas and becoming part of an iconic film. Momma Fett AKA Sandy Dhuyvetter will be sharing her experiences as an artist who produced costumes and sets for George Lucas. Best known as Momma Fett, Sandy produced the first 3 Boba Fett costumes in her commercial studio named Day Dream Productions near San Francisco in 1977 and 1978. She continues to distribute her designs and illustrations via the entertainment and tourism industry around the world. 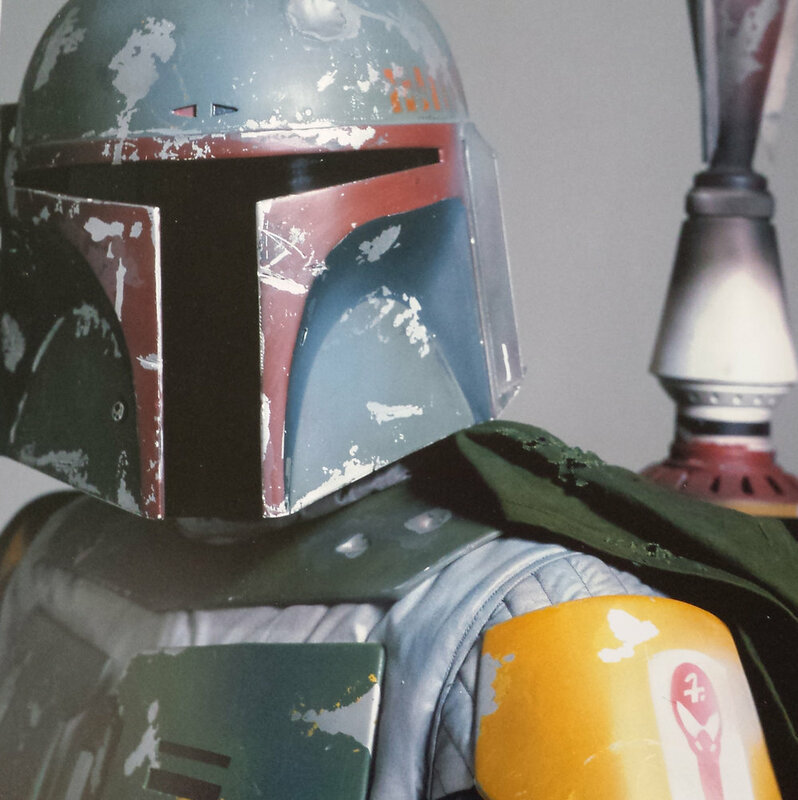 Sandy will answer questions and sign autographs if you have Boba Fett memorabilia or simply want to say hello.